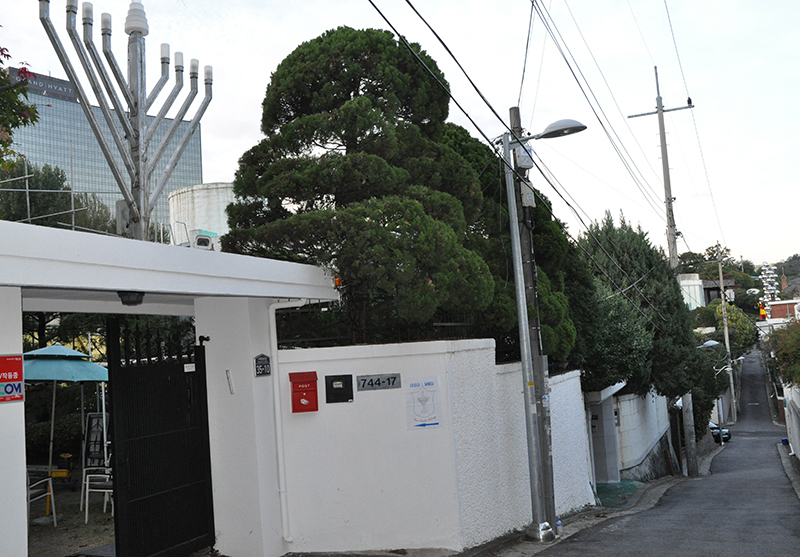 The JCC of Korea is now in a new location! Get out at exit #1. 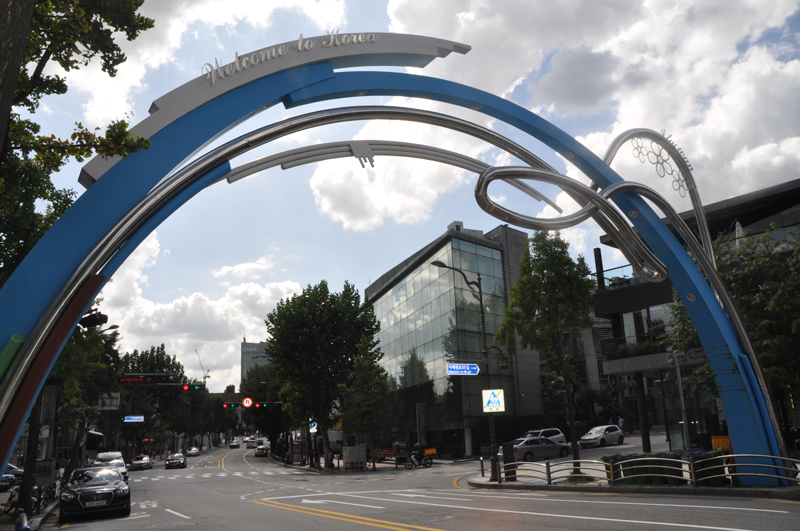 Walk straight for 180m, turn right to go uphill toward "Samsung museum of art"- 삼성미술관. The junction for turning right is the 2nd right turn after the subway station (The first right turn is at the subway station). Note the sign LEEUM for the museum. After 4 minutes walk, 250m, you will arrive to the parking entrance of the museum. Across the entrance is the street of the JCC's new location. Turn right in the first junction, than immediately left, go up the road and turn right into the 3rd street. The 2nd house on the left side is the JCC. 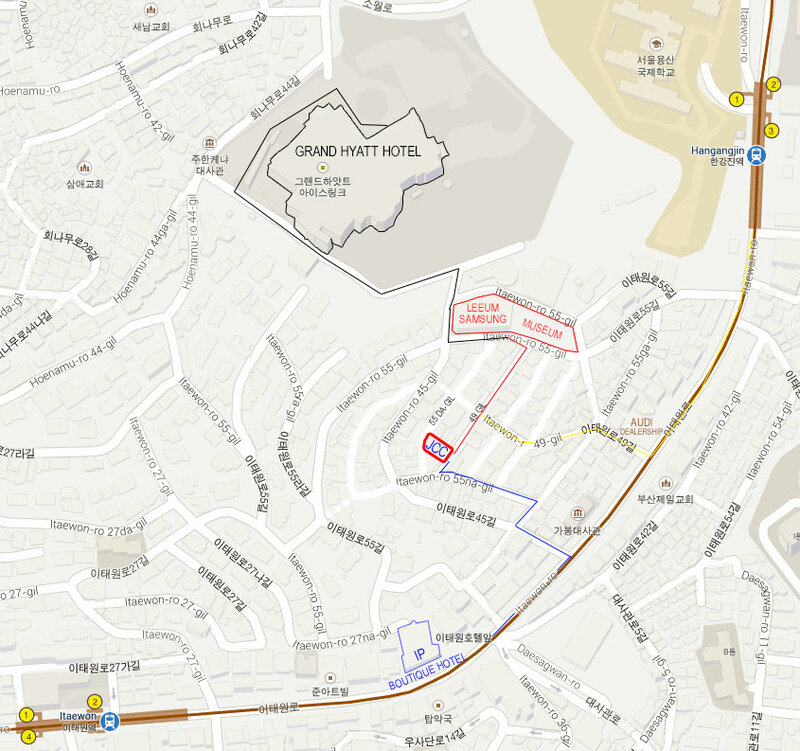 For general map of Seoul, click here.